This entry was posted in Uncategorized on January 31, 2014 by NeetaSreekanth. This entry was posted in Uncategorized on January 29, 2014 by . This entry was posted in Uncategorized on January 28, 2014 by NeetaSreekanth. This entry was posted in Uncategorized on January 27, 2014 by NeetaSreekanth. This entry was posted in Uncategorized on January 26, 2014 by NeetaSreekanth. This entry was posted in Uncategorized on January 25, 2014 by NeetaSreekanth. 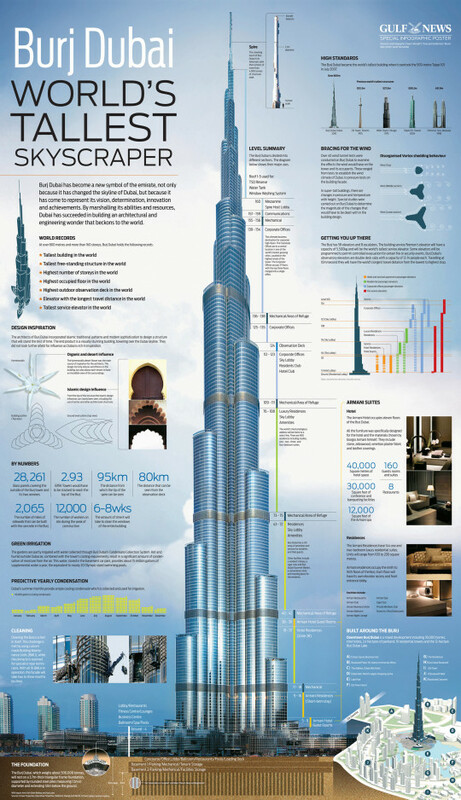 This entry was posted in Uncategorized on January 24, 2014 by NeetaSreekanth. 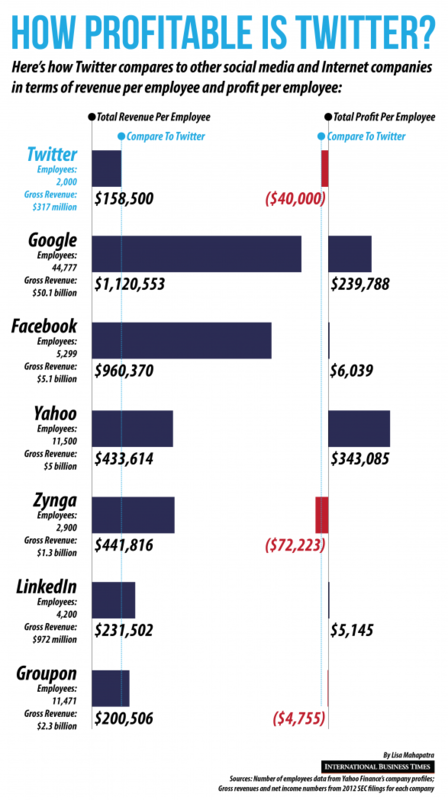 Surprisingly These People Make More Money Than You! This entry was posted in Uncategorized on January 23, 2014 by NeetaSreekanth. Here’s an interesting comparison of IMDB and meta critic scores, for trilogy movies. 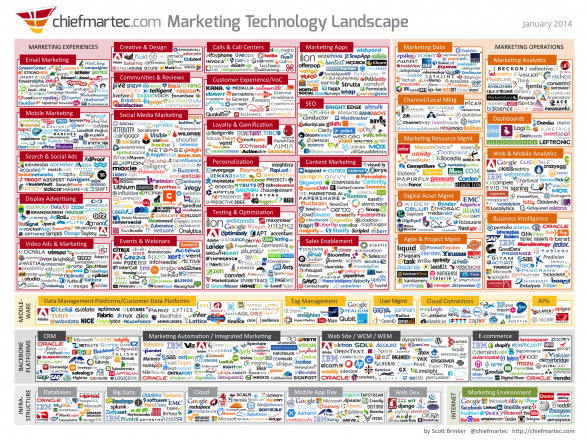 Here’s a good list of companies that specialize in the marketing technology. This entry was posted in Uncategorized on January 22, 2014 by NeetaSreekanth. Over the weekend, i visited Disneyland with my family. I’ve always been a huge admirer of the way Disney operates, and continues to grow. Here’s a good, short video about the economy of Disney. This entry was posted in Uncategorized on January 21, 2014 by . Here’s a good list of keyboard shortcuts for the different platforms. Print this out, and keep it handy. This entry was posted in Uncategorized on January 17, 2014 by NeetaSreekanth. Here’s a cool infographic that maps out the complex web of Marvel heroes. This entry was posted in Uncategorized on January 16, 2014 by NeetaSreekanth. With Bitcoin becoming much more popular, it’s important for people to understand what it really is. Here’s a good video that does just that. This entry was posted in Uncategorized on January 15, 2014 by NeetaSreekanth. Lately, i’ve become a fan of visiting Whole Foods and sampling their cheeses. 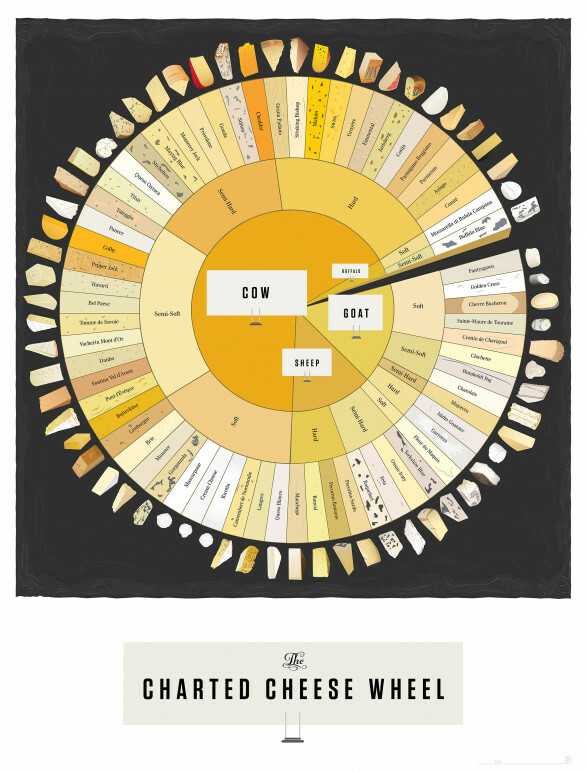 This is a cool little infographic for those of you who enjoy fine cheese. I recommend you try a soft goat cheese. Goat cheese is typically low in fat and sodium. Much healthier than cheese made from a Cow. This entry was posted in Uncategorized on January 14, 2014 by NeetaSreekanth. Wow! 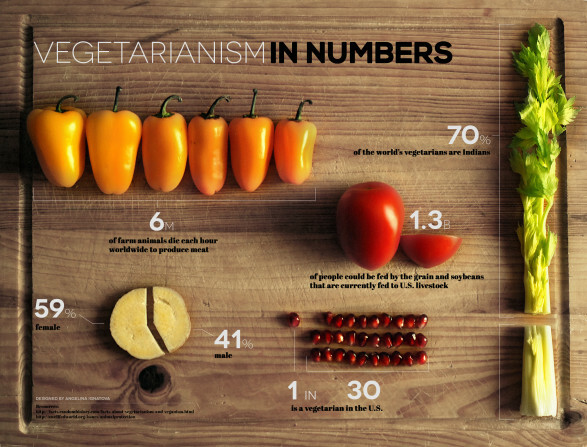 I did not know that 70% of vegetarians are Indian. My parents, grandparents, and 95% of my mother’s side of the family are all vegetarian. But, i didn’t think that this kind of practice would reflect a majority. Interesting list of trends and predictions from some of the best in the industry. It will be interesting to see how things unfold. This entry was posted in Uncategorized on January 13, 2014 by NeetaSreekanth. Here’s a handy cheat sheet for social media graphic design. This entry was posted in Uncategorized on January 10, 2014 by NeetaSreekanth.